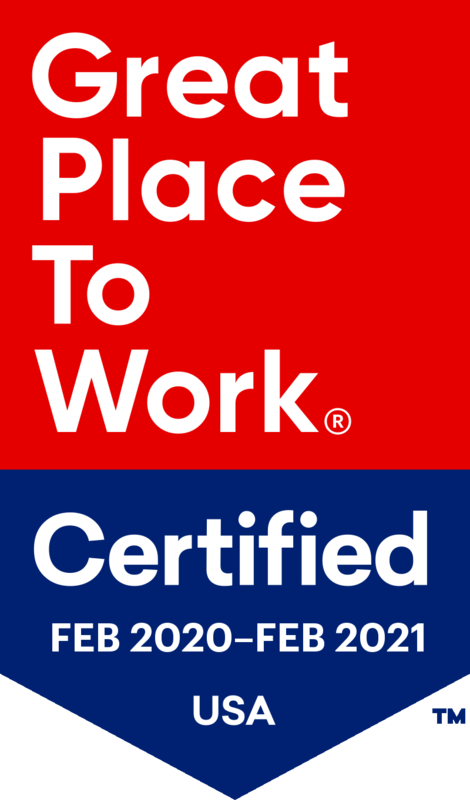 Alexandria, Va. – Argentum, a national association of senior living providers, congratulates its members named by the Great Place to Work® Institute as companies fostering high-trust, high-performance workplace cultures. “These Argentum member companies have found the right recipe for workplace success,” said Brent Weil, vice president of workforce development at Argentum. “We applaud their innovative programs that foster a sense of pride among employees.” Weil noted the importance of employee retention for the industry, which needs to attract 1.2 million caring, professional workers by 2025. Rankings are based on anonymous employee feedback from organizations representing more than 162,000 employees working in aging services in the U.S. as well as an assessment of the consistency of employees’ daily experience including innovation and the effectiveness of their leaders. Read the Fortune article: "These Are the Best Workplaces in Aging Services"